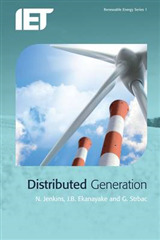 The definitive textbook for Power Systems students, providing a grounding in essential power system theory while also focusing on practical power engineering applications. 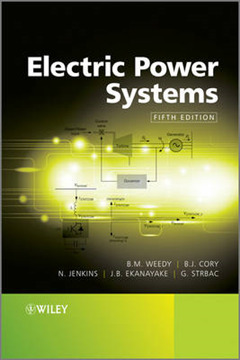 Electric Power Systems has been an essential book in power systems engineering for over thirty years. Bringing the content firmly up-to-date whilst still retaining the flavour of Weedy's extremely popular original, this Fifth Edition has been revised by experts Nick Jenkins, Janaka Ekanayake and Goran Strbac. 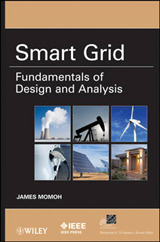 This wide-ranging text still covers all of the fundamental power systems subjects but is now expanded to cover increasingly important topics like climate change and renewable power generation. Updated material includes an analysis of today's markets and an examination of the current economic state of power generation. The physical limits of power systems equipment - currently being tested by the huge demand for power - is explored, and greater attention is paid to power electronics, voltage source and power system components, amongst a host of other updates and revisions. 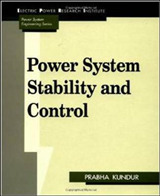 Supplies an updated chapter on power system economics and management issues and extended coverage of power system components. 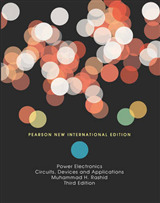 Also expanded information on power electronics and voltage source, including VSC HVDC and FACTS. 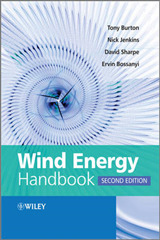 Updated to take into account the challenges posed by different world markets, and pays greater attention to up-to-date renewable power generation methods such as wind power. Includes modernized presentation and greater use of examples to appeal to today's students, also retains the end of chapter questions to assist with the learning process. Also shows students how to apply calculation techniques.